I could go on and on about this family - they're truly the sweetest humans and just my kind of people. 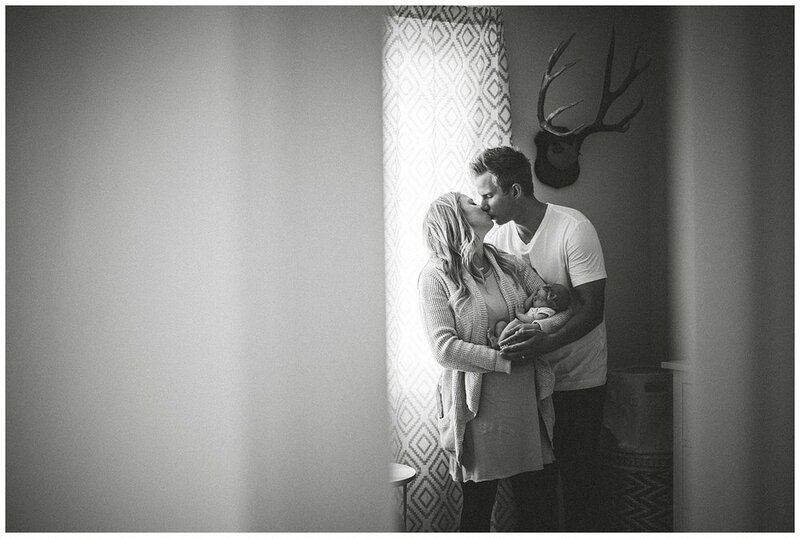 So much so that they have the same deer photo hanging on their wall that my dad has in the house I grew up in. Bizarre, right? Anyways, we met through friends and their wedding (click here) was one of my first as a photographer. 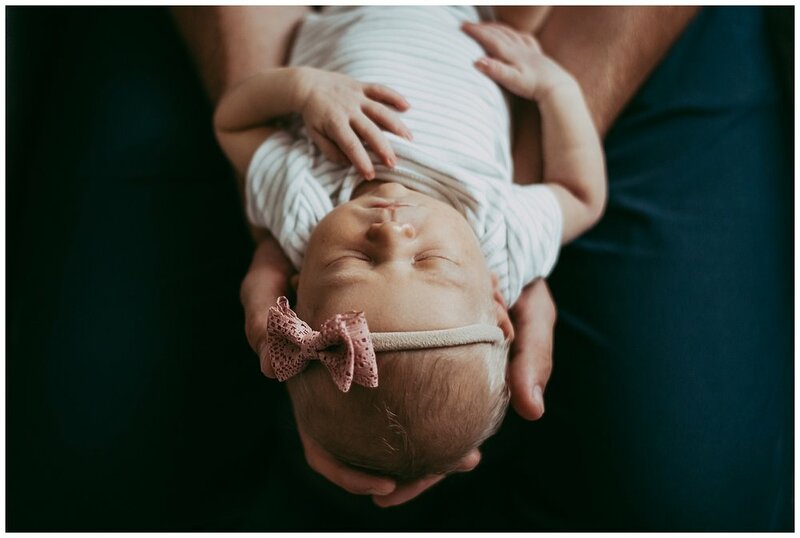 When I found out they were expecting and asked if I would take newborn photos, I was over the moon. 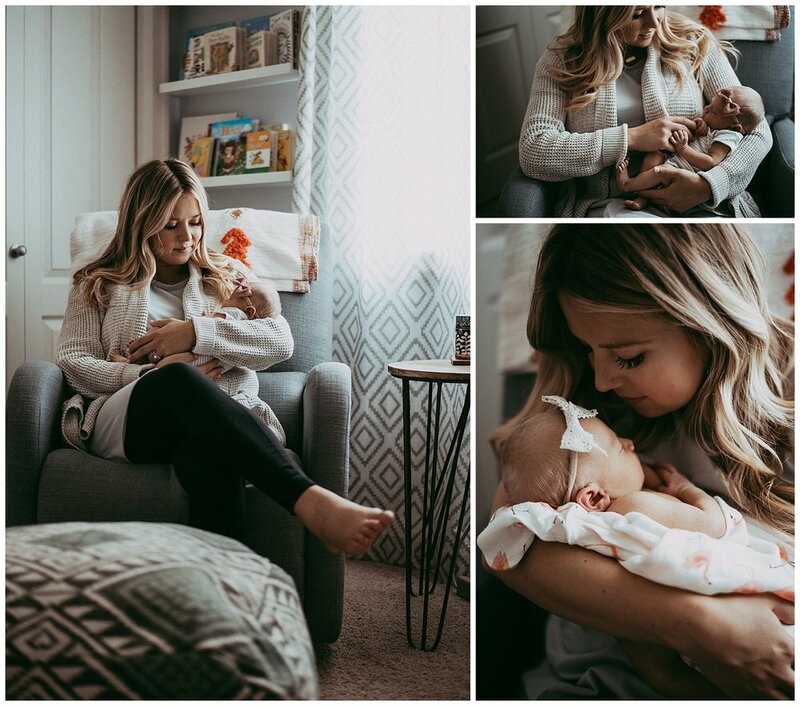 It is such a vulnerable, crazy, special time when you first welcome a child into your home and I will never take for granted the trust people have in me to capture all of those little fleeting details. Feeling so grateful to play a part in it all.